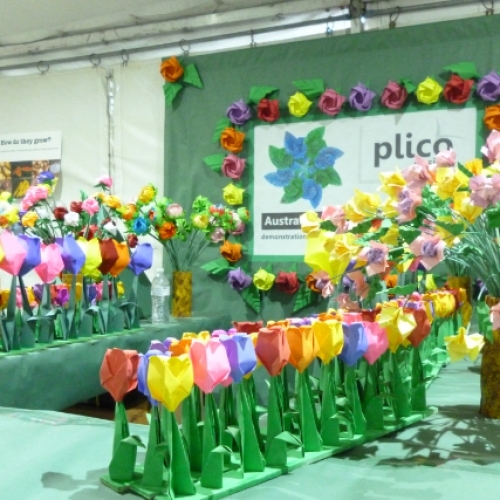 The Ekka is the annual agricultural show of Queensland, Australia. 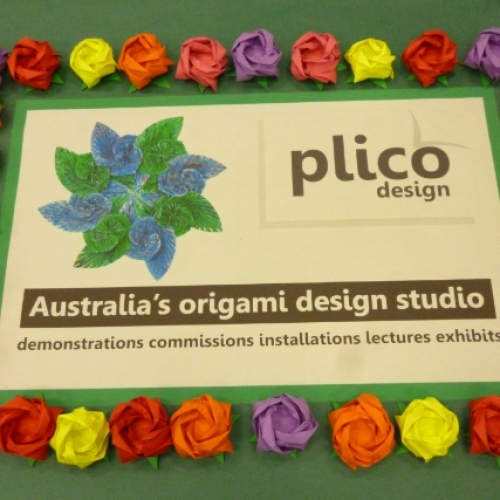 Its formal title is the Royal Queensland Show and it is held at the Brisbane Showgrounds. 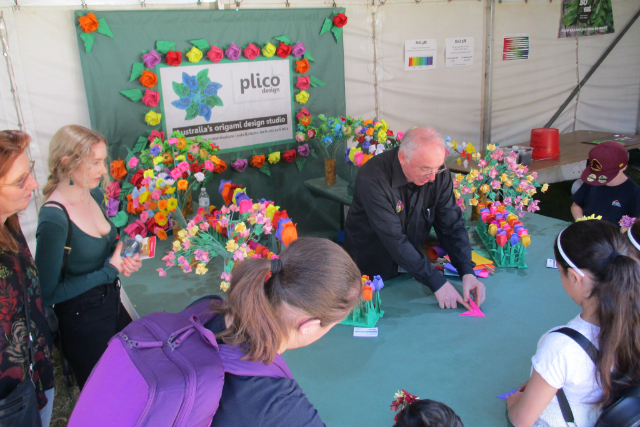 It was originally called the Brisbane Exhibition, however it is more commonly known as the Ekka, which is a shortening of the word exhibition. 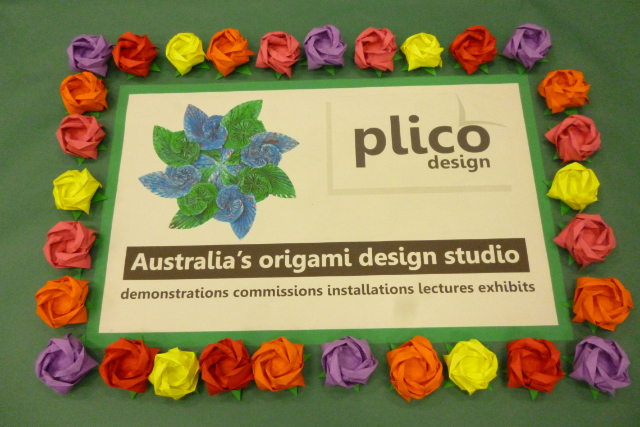 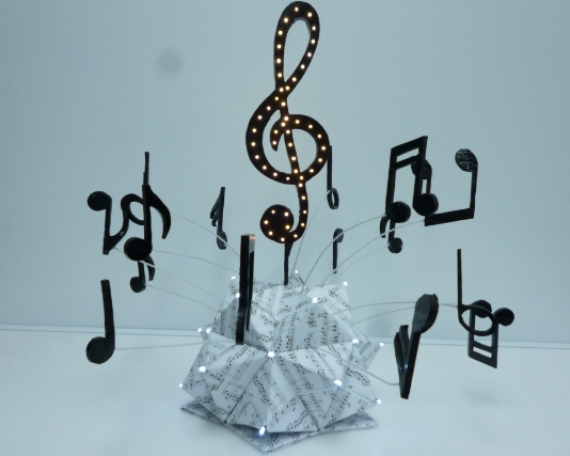 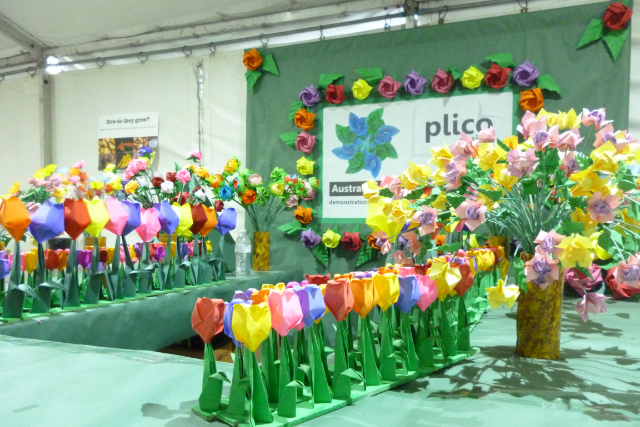 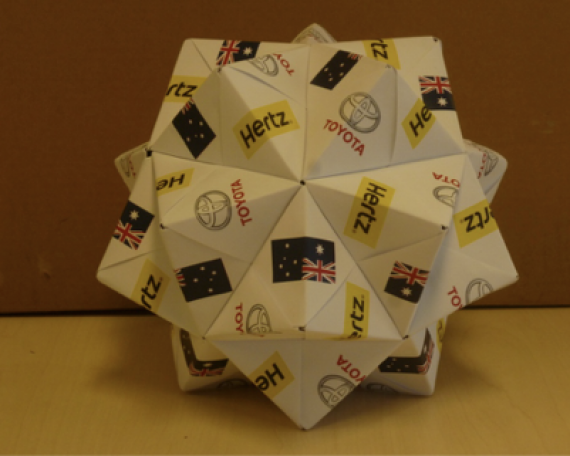 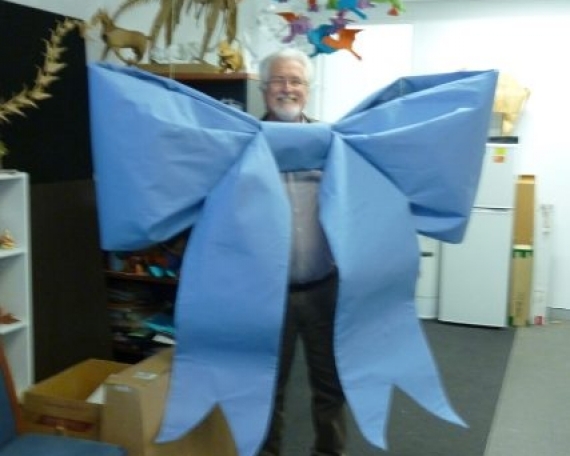 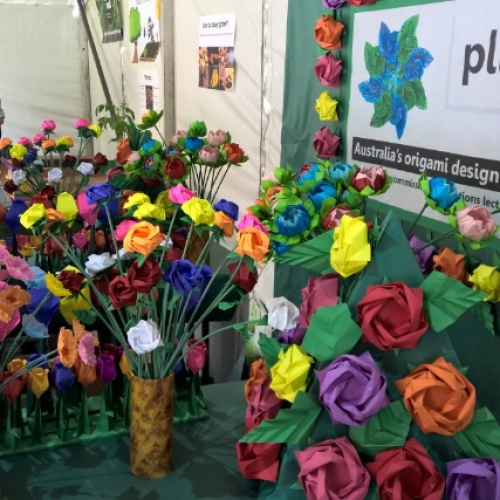 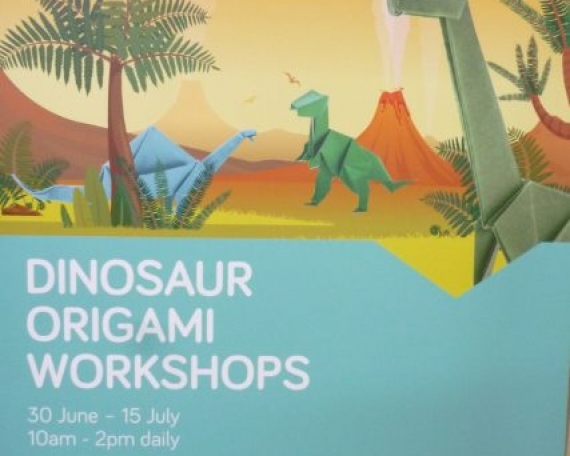 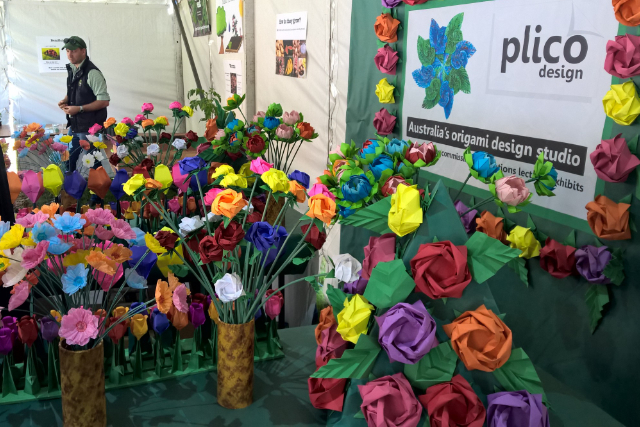 This year we were fortunate enough to be be invited to share the wonderful world of Origami with Ekka patrons. 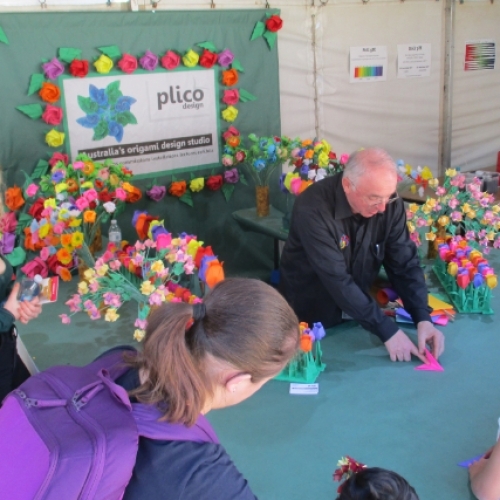 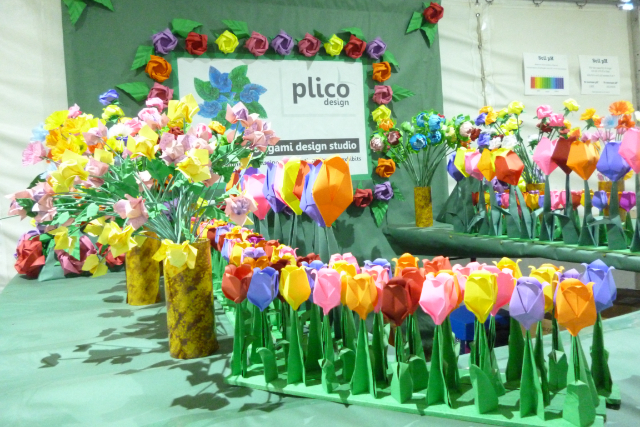 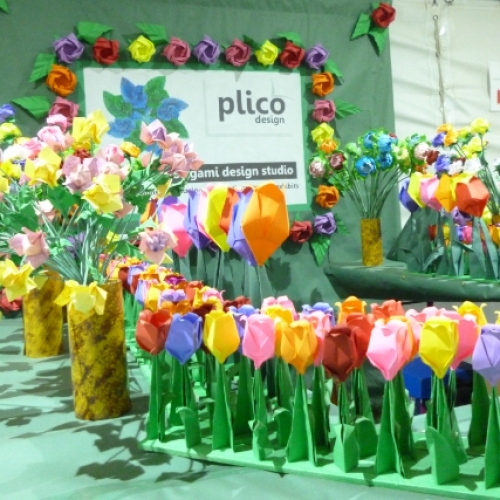 As we were located in the horticultural pavilion we chose a floral theme and ended up teaching 2500 visitors throughout the 10 day period how to make a Tulip and stem.